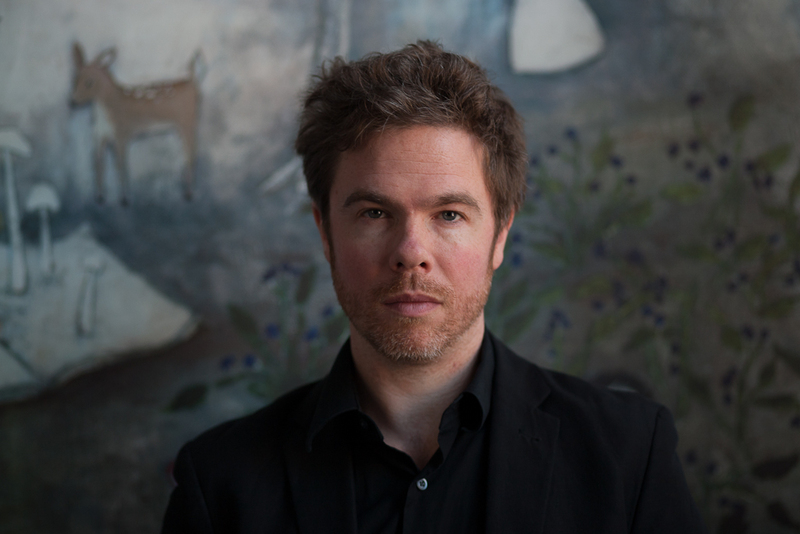 Josh Ritter | True Endeavors Presents: music, tours, tickets, mp3 downloads, concert pictures, videos, Madison WI. 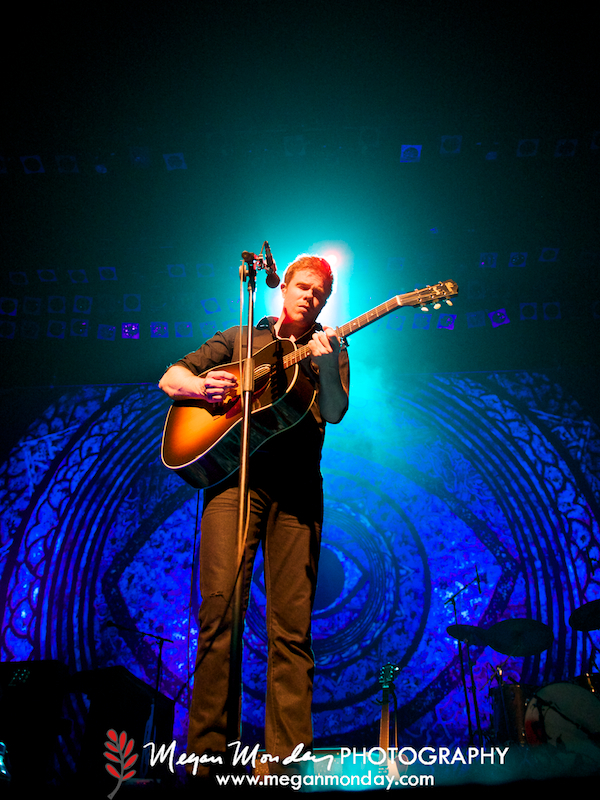 Josh Ritter‘s Capitol Theater show is coming up fast! There’s still time to buy tickets to his April 24 performance featuring Sea Wolf, and grab that free album download—such a great deal! If you didn’t catch Josh when he was live on WPR last week, you can have a listen to his intriguing streaming interview with 45 North’s Anne Strainchamps here. The guy has some fantastic perspective—no wonder he can write the way that he does! Hope to see you all at the show. The folks over at NPR have made the entirety of Josh Ritter‘s latest album, The Beast In Its Tracks, available to stream away to your heart’s content. Let us know what you think of the brand new tunes in the comments section below, after the jump. We can’t wait for Josh to make these songs come alive with the Royal City Band and Sea Wolf at the Capitol Theater on April 24. Please join us, won’t you? Sorry guys, no tickets giveaways this week, but don’t worry. We’ll be back with ’em next Monday. In the meantime, we want to get you pumped for one of this autumn’s most anticipated shows. 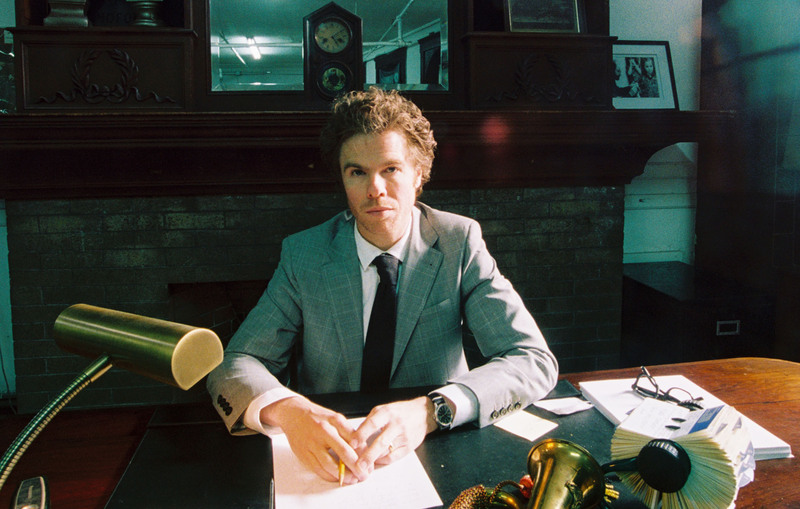 We’re pretty much geeked to the max thinking about Josh Ritter‘s upcoming Madison concert on Saturday, November 13th (get your tickets here). This guy has a way with words, to put it mildly, and his latest release, So Runs The World Away, is a “unique collection of songs…borrowing characters from mythology, literature, and world history and letting them run wild in the increasingly adventurous, neo-traditional folk style that his become his forte over the last decade” (AllMusic).